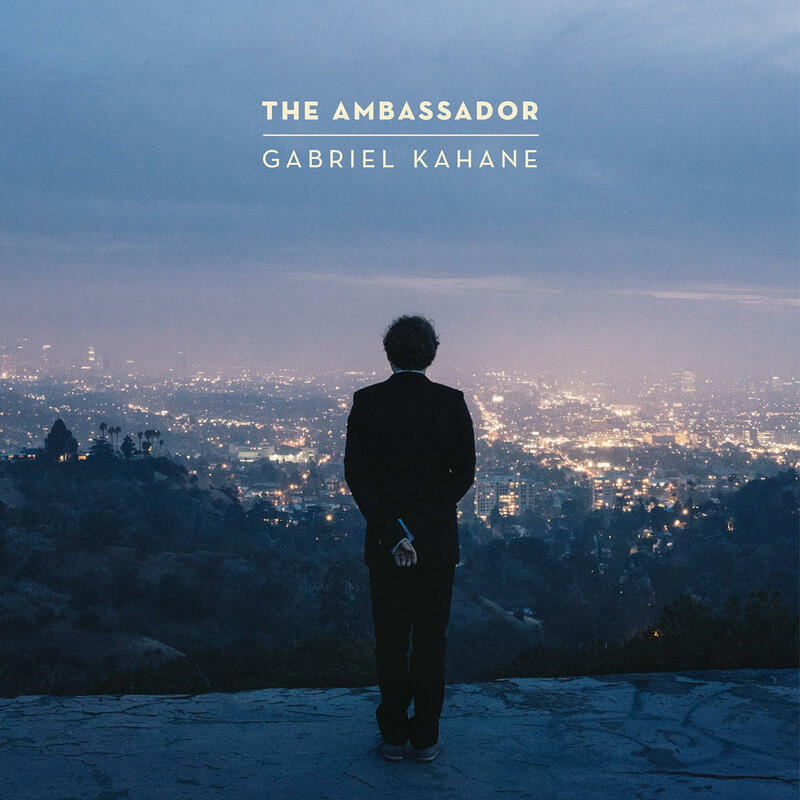 Poughkeepsie, NY – Sarah LaDuke speaks with composer/performer, Gabriel Kahane, about his new musical, February House (book by Seth Bockley). The show will be presented as a staged-reading in the Martel Theater in the Vogelstein Center for Drama and Film as part of New York Stage and Film and Vassar College's Powerhouse Theater season July 14-16. "Best of" lists start popping up in November. To ensure that we're sharing the best of the entire year, we've saved our music list for the very last morning of the year. Will Hermes is a Senior Critic for Rolling Stone, a contributor to NPR's All Things Considered, and the author of Loves Goes To Buildings on Fire. This morning we focus on the PA Humanities Council and The Music of Irving Berlin; Specifically, how Berlin's music reflected the cultural climate of the time. Joining we welcome Phillip Atteberry - English & Music History Instructor at the University of Pittsburgh. And part of the Pennsylvania Council’s Commonwealth Speaker Program.